The check-raise in poker is one of the strongest plays you can make, but be warned, it’s also one of the riskiest. Get it right and you could be building your bank roll very nicely. Get it wrong and you’ll be feeling the pain for the rest of your session. What is a poker check-raise? To put it simply, a check-raise in poker is when you check your hand during a round of betting, with the intention of raising when the action comes back to you if an opponent bets. The aim is to get more money in the pot when you have a strong hand and are pretty confident of beating any of your opponents if it comes to a showdown. If it works, you’ll end up with a bigger pot and an opponent who’s probably pretty scared that you have a big hand. This second fact is very important. Once you’ve check-raised you’ve told the other players that you’re strong. This can have two outcomes of course. Firstly it might get other players to fold, worried about the strength of your hand. However if they stay in after your check-raise, it tells you that they’re not scared. This is valuable information and at that stage you’ll need to re-evaluate your hand to decide if you still think you’re going to be in the lead. If you hold jack queen and the flop comes with another jack queen and one other card to give you two pair, a check raise might be a good move if there are still several opponents left in the pot. Two pair is good, but it’s not great against too many players, so by check-raising you’ll get rid of a lot of potential danger, but build the pot to make more if you win. 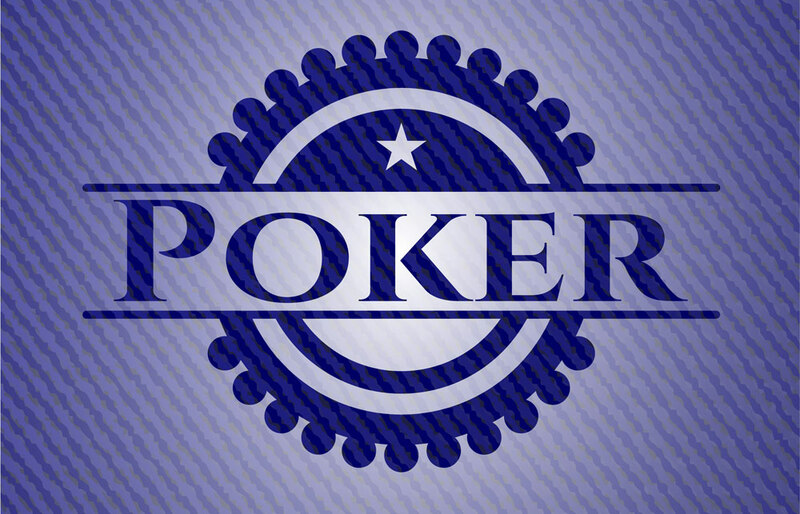 There are certain things you need to consider before you use the poker check-raise. Firstly, as already mentioned, you need to be fairly sure you have the best hand. Secondly, you need to be fairly sure that if you check when the action gets to you the first time, that someone else will raise behind you. If you check and so does everyone else, you’ve missed an opportunity to get money into the pot when you’re ahead. So if there are still several players to act, or if someone is playing aggressively and can be relied on to raise you whenever you check, the check-raise might be a good play. The check-raise is often a good move if you have a good but not great hand, maybe top pair with a good kicker, but also a draw, say four to a flush or straight. The thinking being that although you may not be in the lead right now, there’s a good chance you will be after the next card. There’s another way that you can employ the check-raise strategy of course, and that’s as a straight-up bluff. Because as we’ve already seen the check-raise is a very strong move, if you sense any weakness or indecision from your opponents, a carefully timed check-raise , even when you have nothing (especially when you have nothing), can get everyone else to fold, fearful of your mighty hand! Like any bluff, be wary; it can quickly escalate and you obviously can’t afford to end up in a showdown if you have zilch! Less risky but still worth doing is using the check-raise as a semi-bluff. Similar to the hand described above, if you’re on a good draw, your check-raise might get other players to fold, and you can win with an inferior hand, or if they do call, there’s a good chance you’ll hit and the check-raise will have built the pot nicely for you when you take it down. Like all poker plays, you need to think carefully before you use the check-raise, have a good idea what mood your opponents are in and crucially what your current table image is; if your opponents think you’re playing aggressively, the check-raise is more likely to be seen as a bluff and you’ll get callers. If you’re folding a lot, then they’re much more likely to give you respect and fold to your check-raise. And as always, don’t keep using the same strategy; add the poker check-raise to your arsenal of plays, and use it wisely.